If you’ve never built before, you may not know what these costs are, let alone what they might mean to your build. 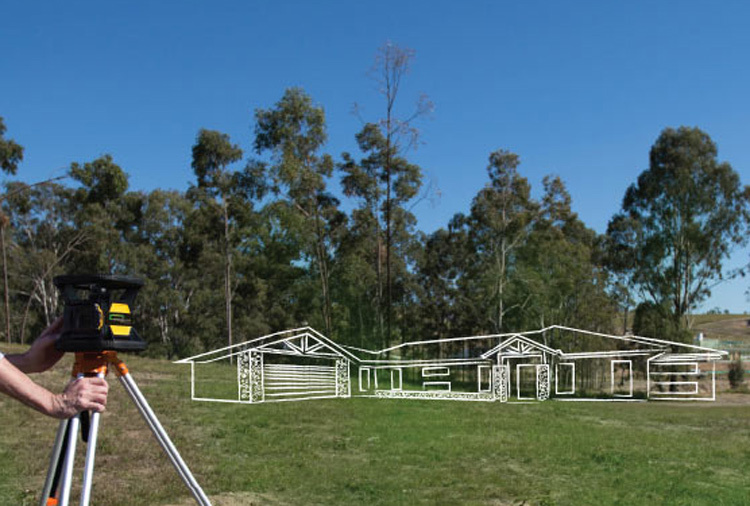 “Site costs are the potential additional costs, that may significantly affect the build cost for the beginning stages of a home build,” explains VJ and Jou from Stroud Homes Canberra. Site costs factor in a range of price variances due to soil type, slope of the land and the requirement of additional services that are needed to help build your home – to just name a few. That all might sound a little over whelming but don’t fear, these potential costs can be exposed and uncovered during your free Stroud Homes Canberra site inspection. A site inspection is the perfect time to uncover potential site costs. Even before you make an offer on your prospective land, it is always a good idea to arm yourself with knowledge about just how much it cost to prepare your land for building on. During a site inspection many different factors can be assessed in order to help you avoid potential and unexpected costs during your build process. One way the team ensures this is by engaging in formal soil and contour tests. “Soil tests, which is a service we provide through our soil specialists, are essential to determine safety and structural factors, and potential costs for our clients.” These results are then factored into the Preliminary Agreement. By engaging a builder, like VJ, who has an abundance of local building experience, you can be sure that he’ll bring his know-how of the terrain to your build. The team from Stroud Homes Canberra aim and achieve to get your site costs to you as quickly and as efficiently as possible. Would you like to set up a free site inspection for your next purchase? Want to understand more about site costs? Call VJ and Jou on 0410 031 351 or drop them a line on the form below.